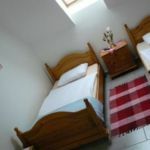 Rooms, services Ubytovanie Sypanec Bartošovce is offering three tasfefully furnished, nice rooms for those looking for a place to stay at in Bartošovce. You are free to bring a four-legged friend along, the inn also allows small pets during the stay for an extra fee. 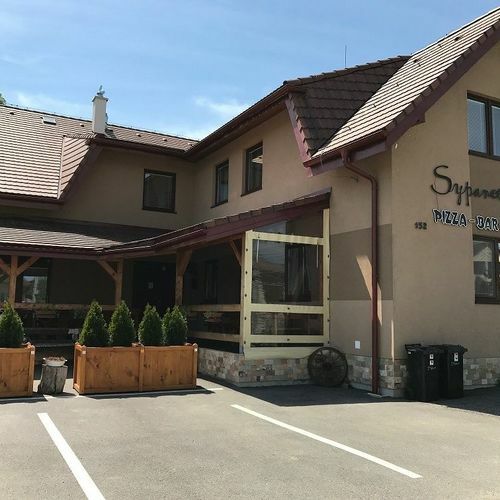 The exact equipment of a room and the exact list of available services of Ubytovanie Sypanec Bartošovce can be read on the information sheet below and on the information sheet of the selected room. Arrival, opening hours The earliest time to check in to your room is 11:00, the latest time to check out of your room is 12:00. The personnel can communicate with you in the following languages: Slovak, German and Polish. Reserve your accommodation and Ubytovanie Sypanec Bartošovce will directly send the confirmation in 1 workday. 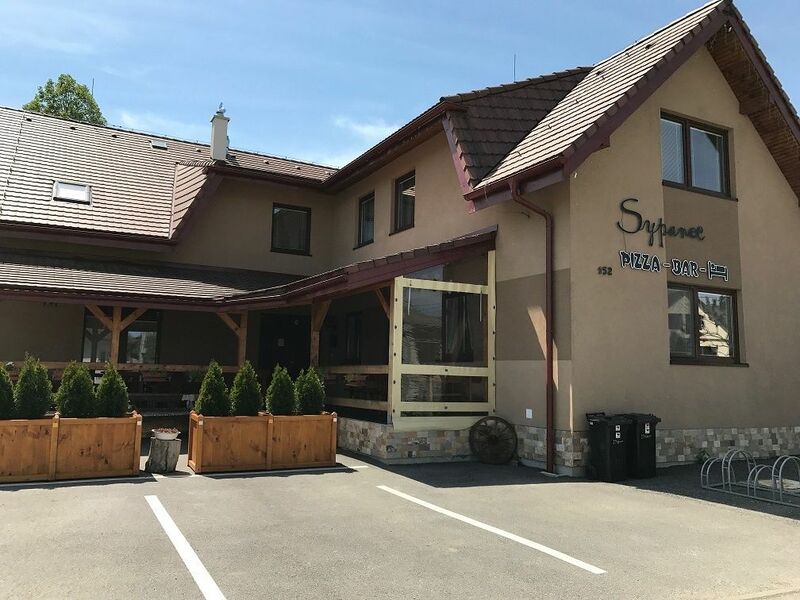 The rating of Ubytovanie Sypanec Bartošovce is 10 from the maximum 10, 2 based on actual and valid guest ratings and reviews.